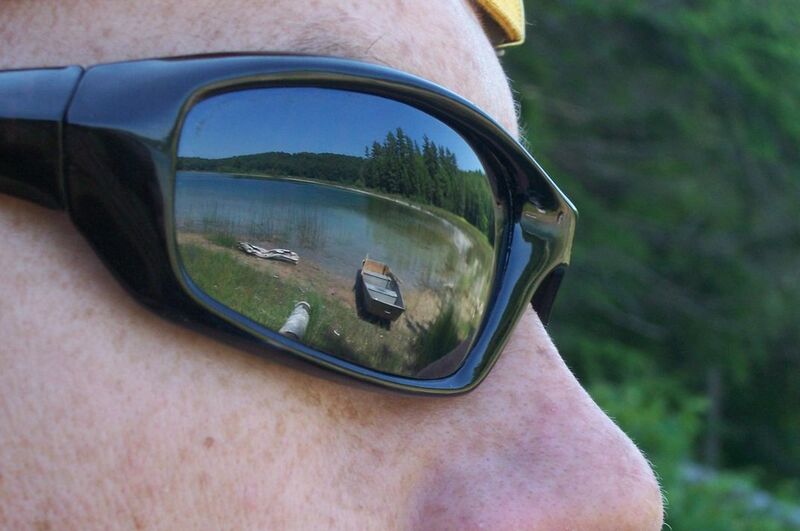 Reflection of our family cottage through the sunglasses of my husband. A different perspective through the eyes/lens of another person. Date Uploaded: Aug. 13, 2018, 3:58 p.m.